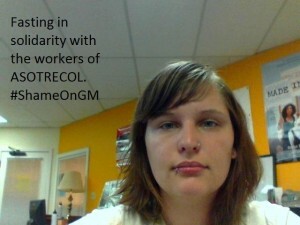 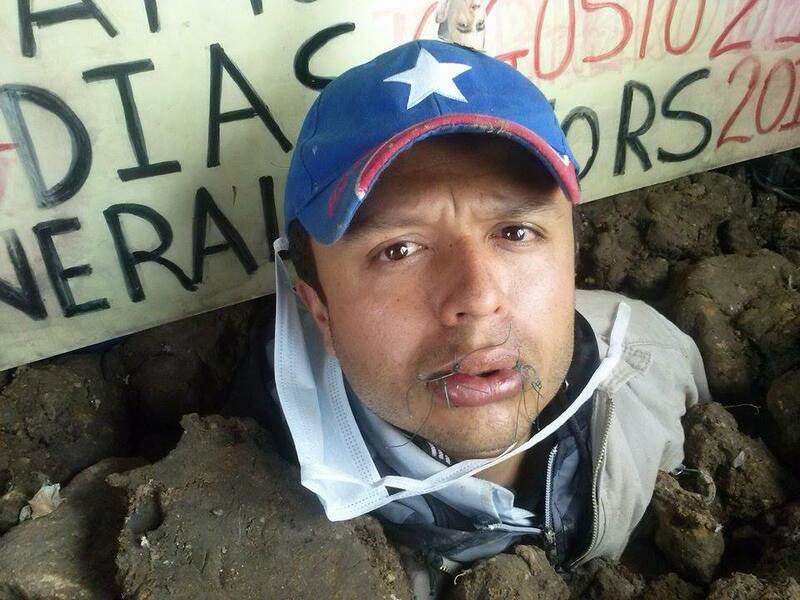 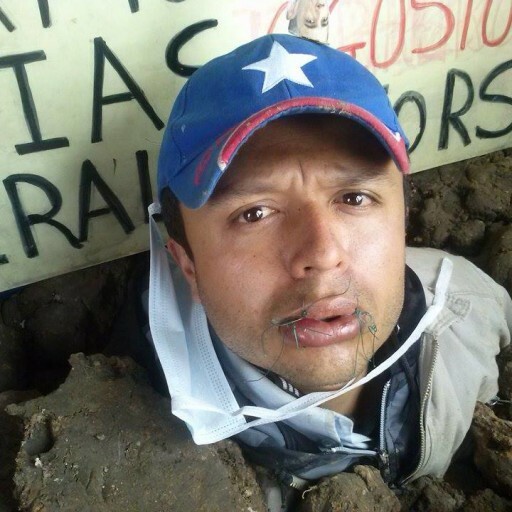 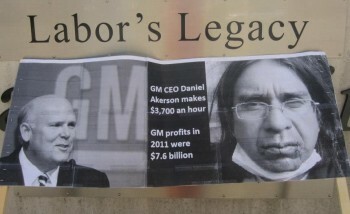 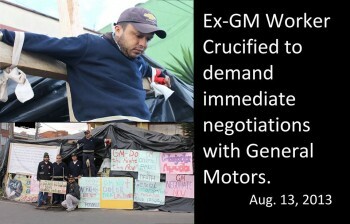 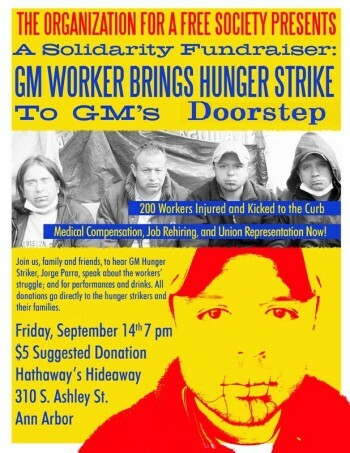 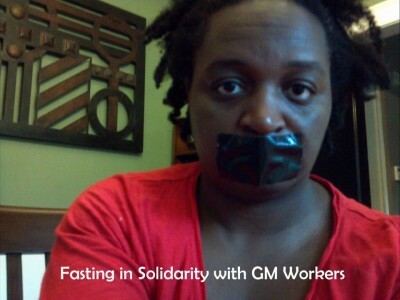 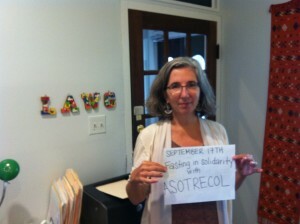 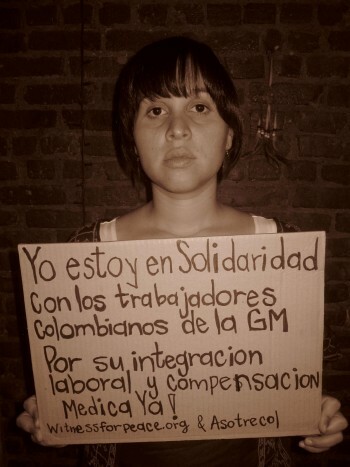 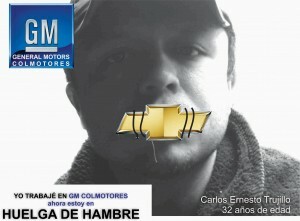 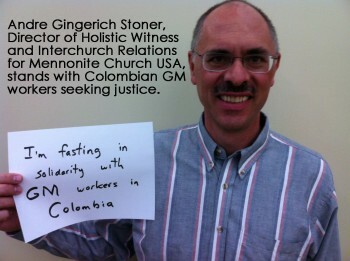 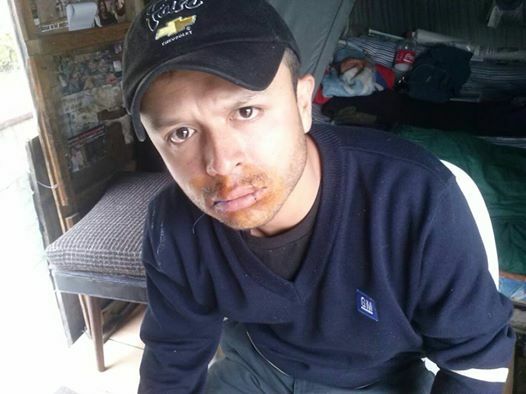 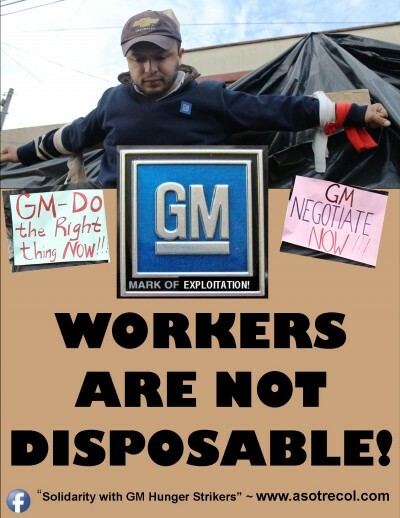 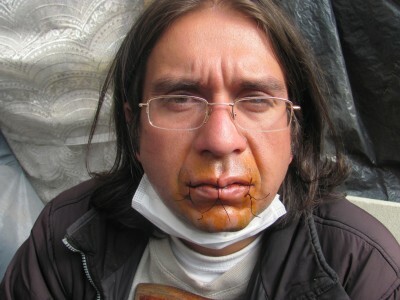 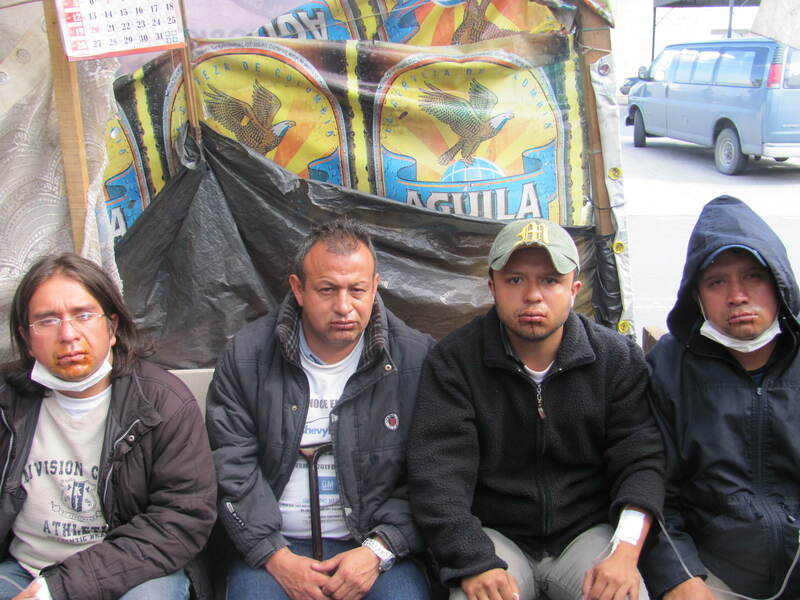 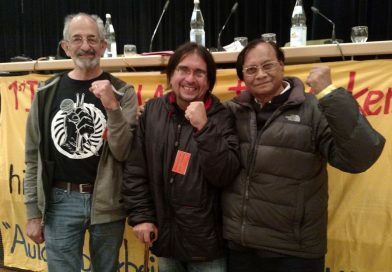 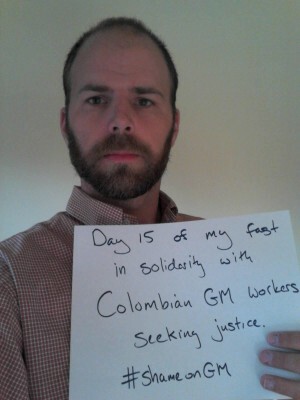 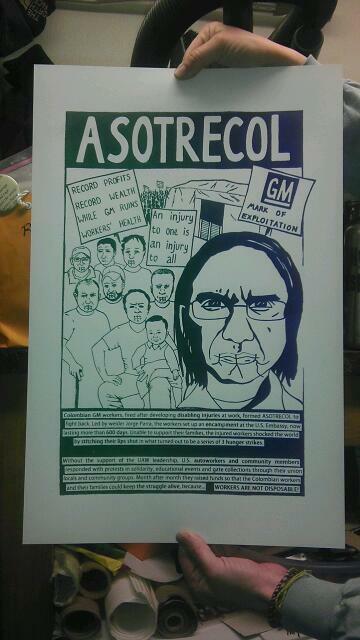 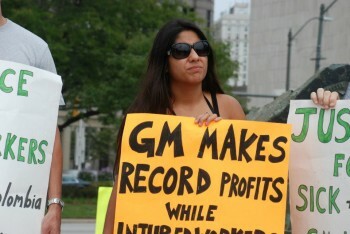 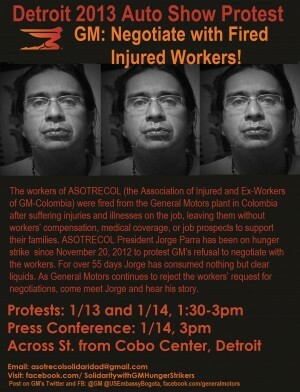 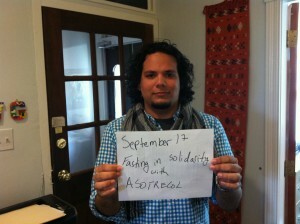 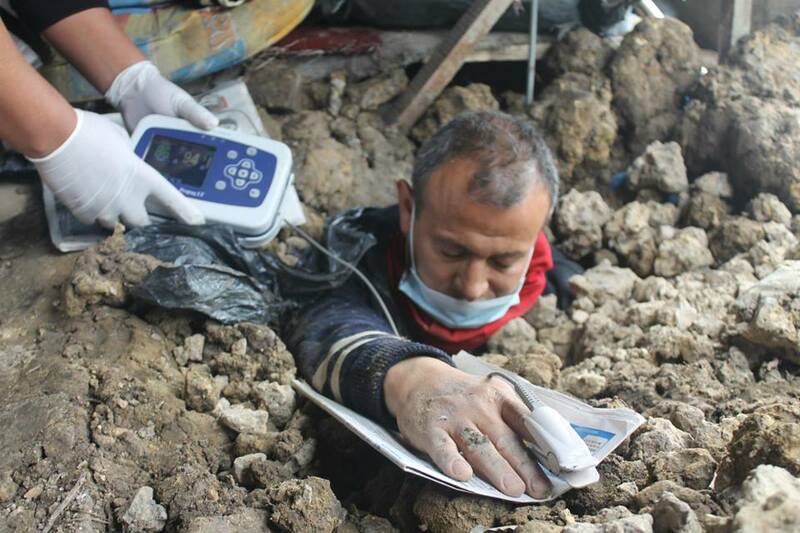 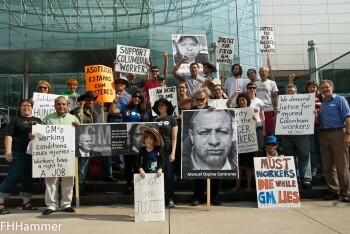 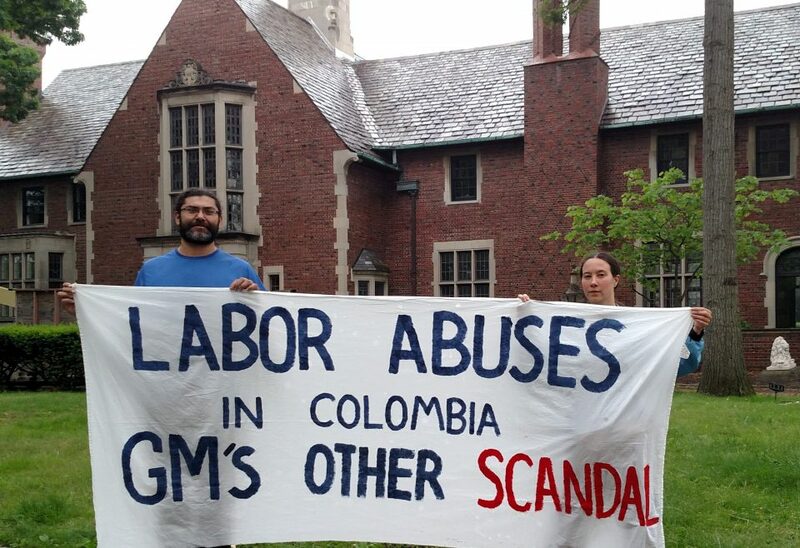 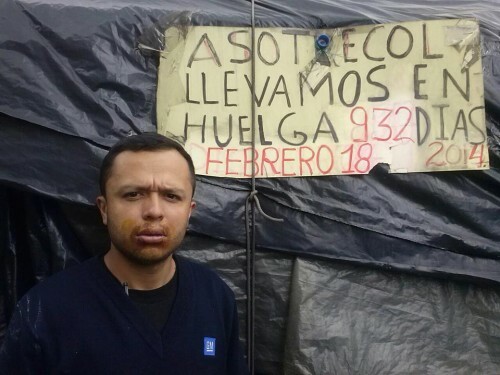 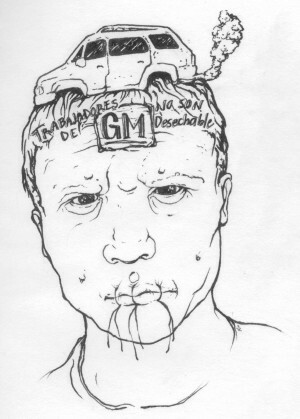 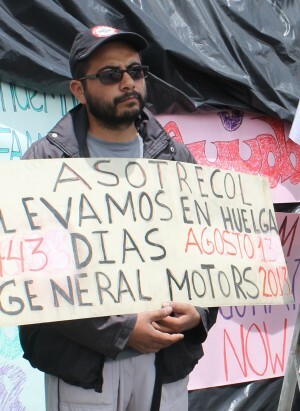 The injured Colombian GM workers of ASOTRECOL have engaged in dramatic actions in order to bring visibility to their struggle and increase pressure on GM to resolve the labor dispute. 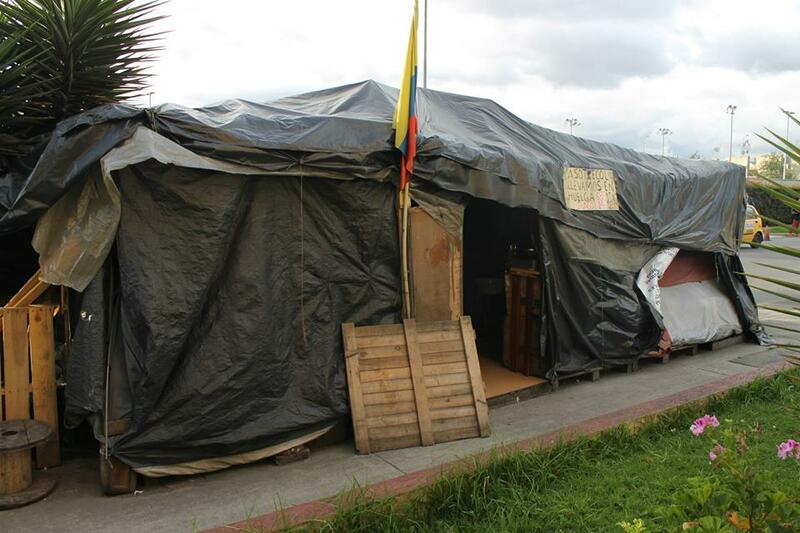 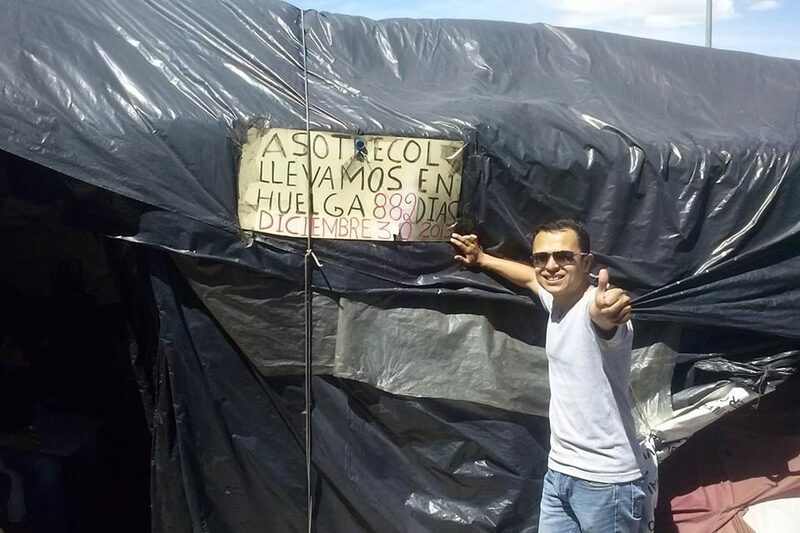 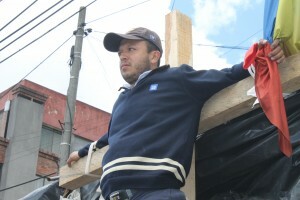 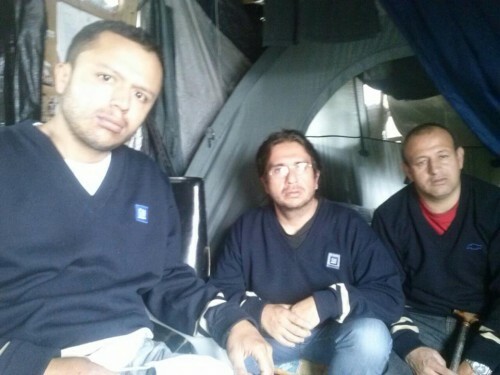 Maintaining a 24-hour-a-day, 7 day a week tent encampment in front of the U.S. Embassy in Bogotá for the last 2818 days. 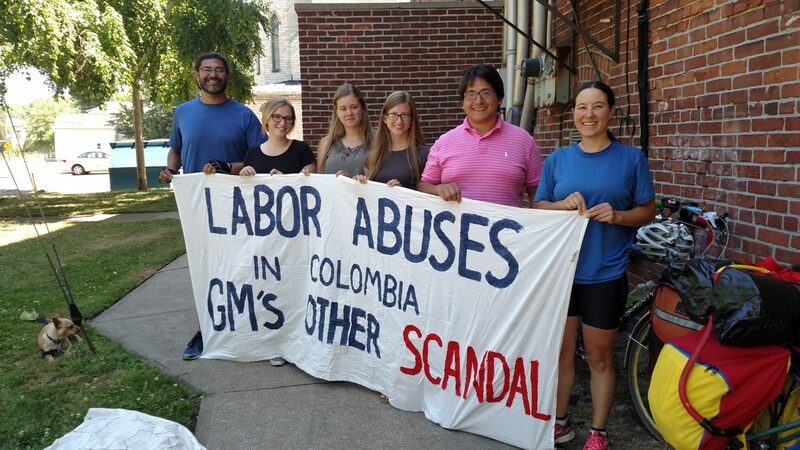 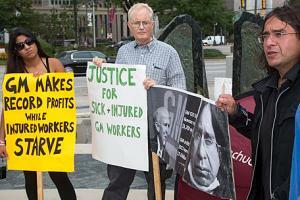 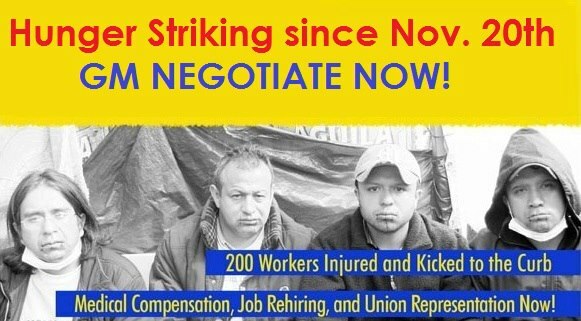 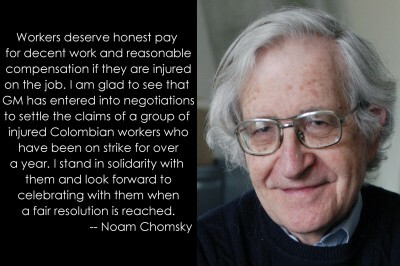 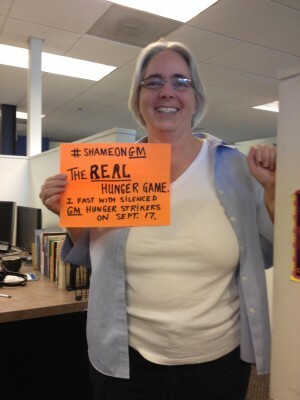 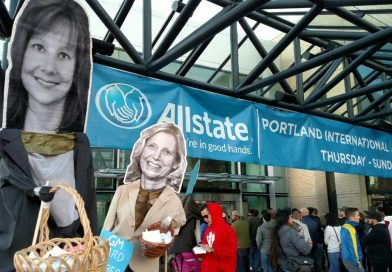 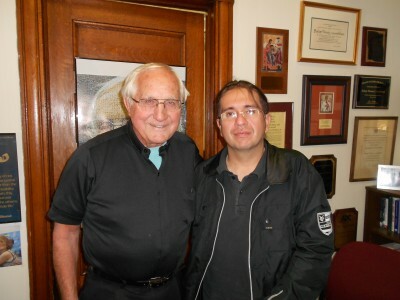 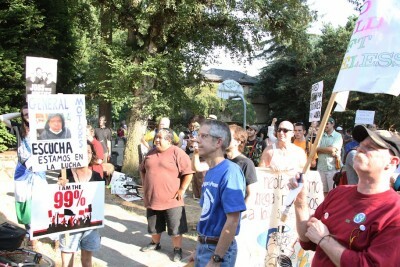 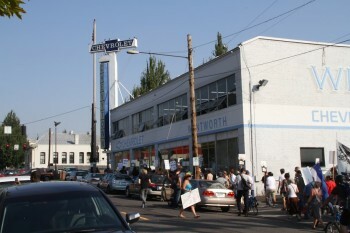 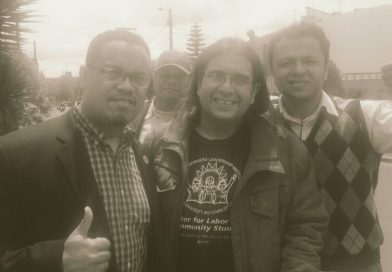 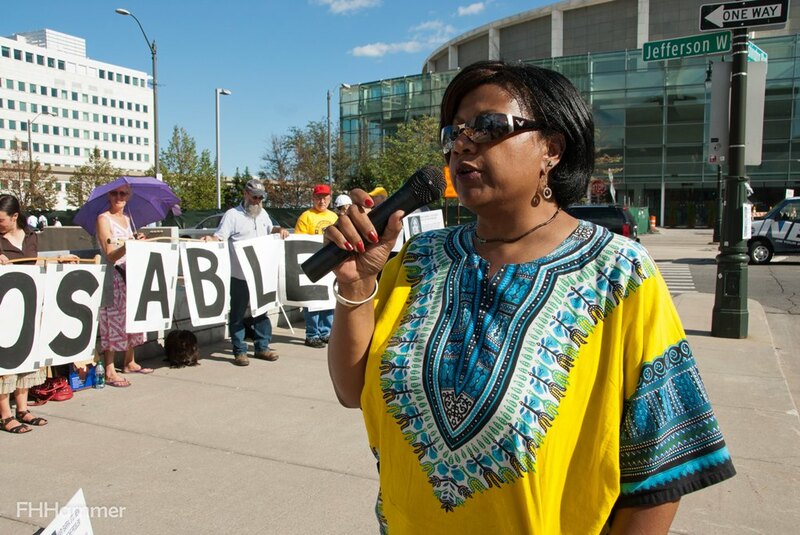 Their supporters in the U.S. have also carried out actions to increase the visibility of the issue and to pressure the decision-makers capable of resolving this labor conflict.